이 책은 서울 도시개입 프로젝트 «마이크로시티랩»(인디아트홀 공, 서울시 외부 장소, 2016)과 병행하여 만들어졌다. 2016년 10월 한 달간 11개국 출신의 참여 작가들은 서울의 여러 장소에서 ‘마이크로 개입’을 진행하였다. 이러한 개입 프로젝트의 상황판으로서 전시장에서는 ‘진행형’ 작업이 매일 업데이트되어 나갔으며, 더불어 토크, 세미나, 워크샵이 함께 진행되었다. 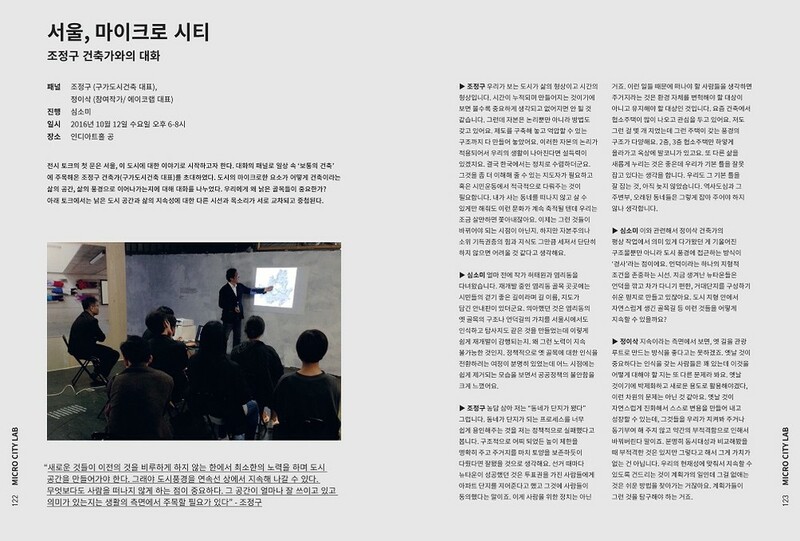 본 책에서는 전시 마지막까지 진행된 개입 프로젝트, 전후의 상황, 작가 인터뷰와 더불어, 건축가, 사회학자, 문화평론가와의 전시 토크를 담았다. 독자들과의 만남을 통해 장소 실천과 전시 담론 사이의 논의들을 이어나가고자 한다. 심소미 / 건축공학과 예술학을 공부하고 독립큐레이터로 활동하며, 도시연구, 장소 리서치를 기반으로 동시대 시각문화 현상에 접근해 오고 있다. 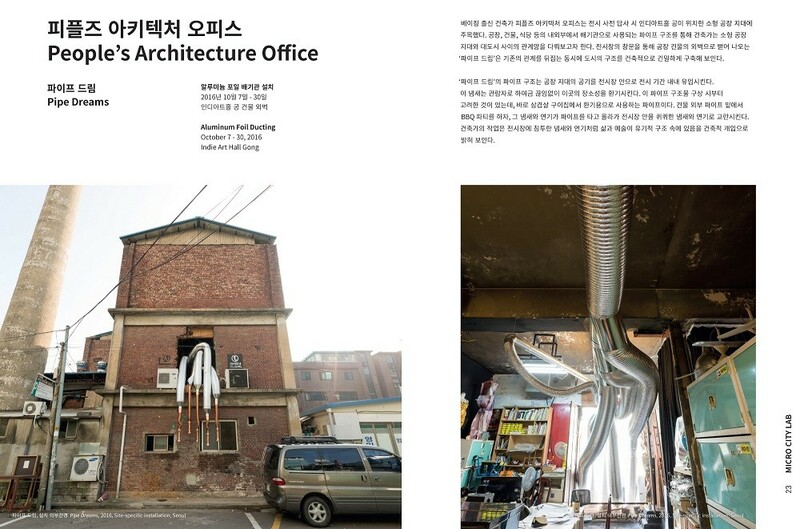 «마이크로시티랩», «프리-마이크로시티랩», «컬랩스», «신지도제작자», «모바일홈 프로젝트» 등의 전시기획이 있다. 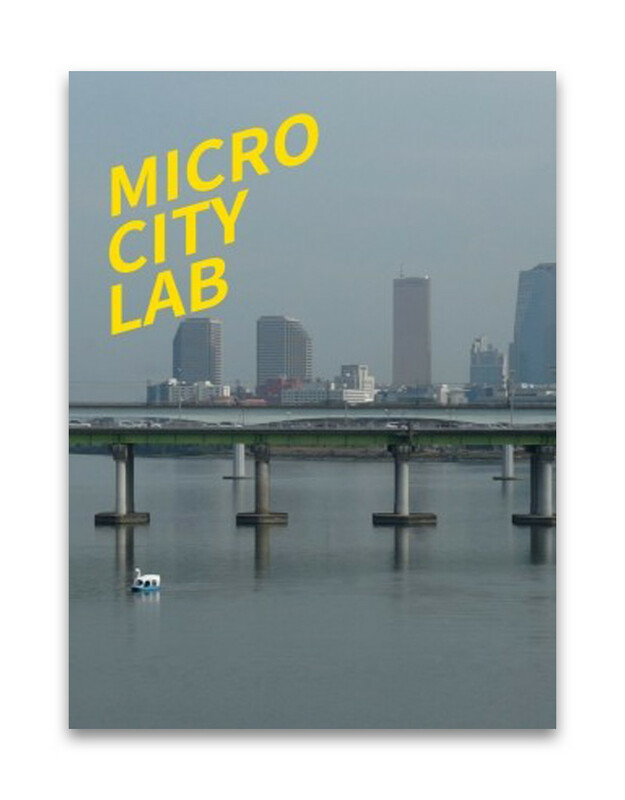 This book Published in conjunction with the exhibition Micro City Lab at various sites in Seoul, October 7-30, 2016. 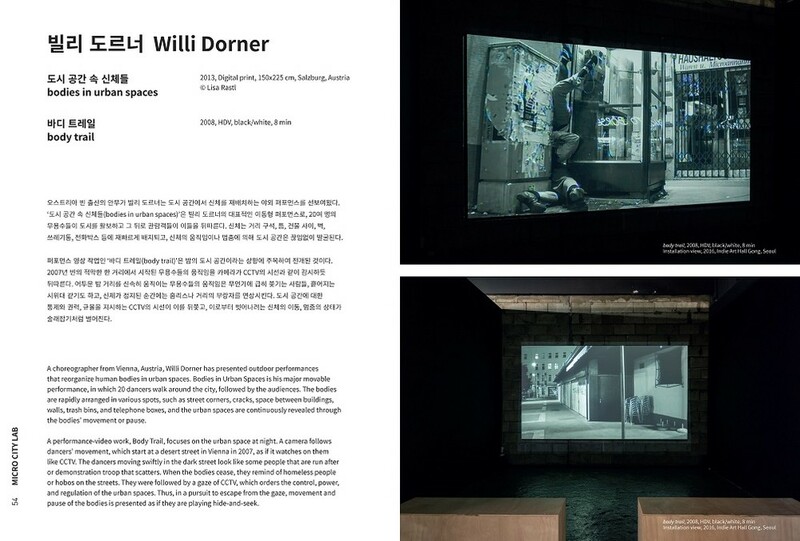 During a month of October 2016, artists from 11 countries proceeds ‘micro interventions’ in various places of Seoul. 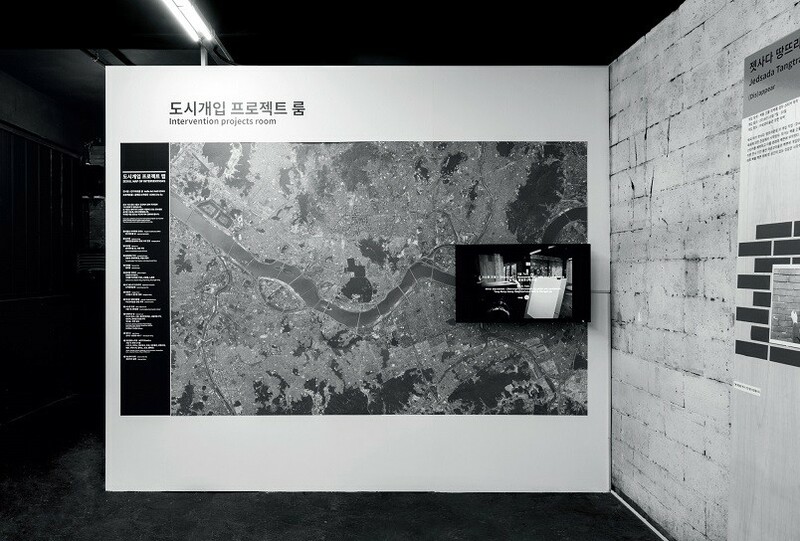 In the exhibition space, which served as a bulletin board of the intervention project, works ‘on process’ were updated everyday and talks, seminars, and workshops took place. 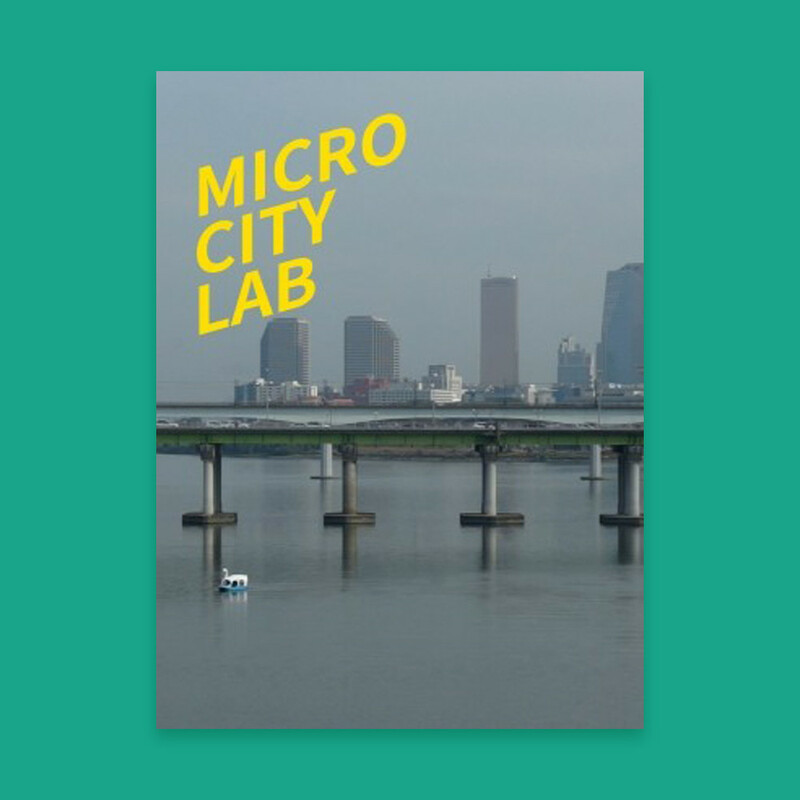 This publication contains the intervention projects that continued until the last day of the exhibition and talks with speakers. 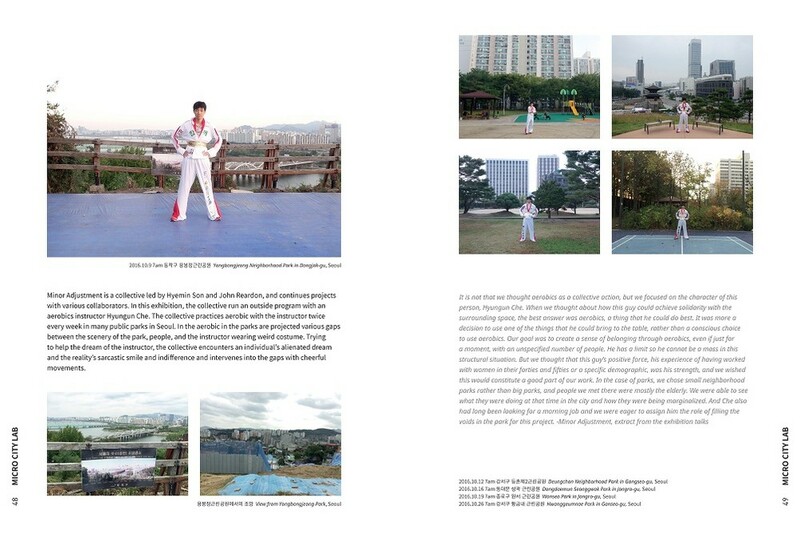 Through meeting with the readers, it aims to continue discussion between spatial practice and exhibition discourse.